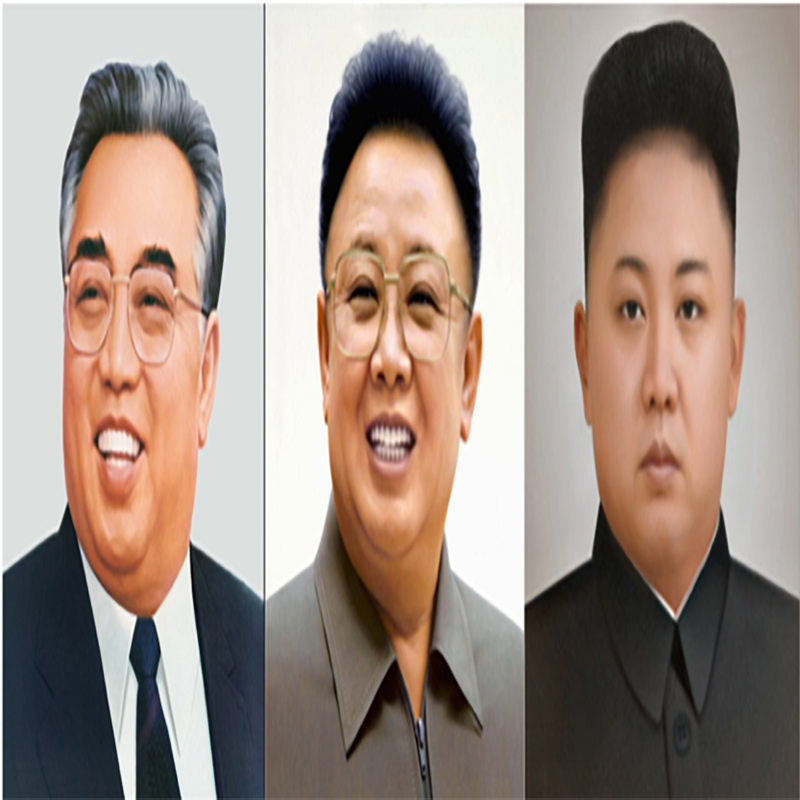 This quantitative discourse analysis of each of the DPRK’s leaders was conducted in historical frameworks in order to assess how Kim Jong-un is likely to negotiate relative to his father and grandfather. POC: For inquiries regarding this work and to request a copy of the associated report, please contact Dr. Larry Kuznar (lkuznar@nsiteam.com). Project Team: Weston Aviles (Analyst); Larry Kuznar, Ph.D. (Chief Cultural Sciences Officer). What a leader’s rhetoric can tell us about how he or she thinks, what he or she values, and associated implications for diplomatic strategy is relative to what we know about other leaders. In this study, quantitative discourse analysis of each of the DPRK’s leaders was conducted in historical frameworks in order to assess how Kim Jong-un is likely to negotiate relative to his father and grandfather. Compared to his grandfather, Kim Jong-un is ideologically rigid, does not adapt to changing circumstances, and is woefully unaware of geo-politics beyond the Korean Peninsula. Compared to his father, he appears to have more pragmatic interests in economic and military progress. He has a strong affinity for transcendent, heroic themes, such as those emphasized in the “What If?” video presented during the Singapore summit.